This is a 5-day shoemaking class, in which we will all build a custom pair of welted moccasin boots with a Vibram outsole. 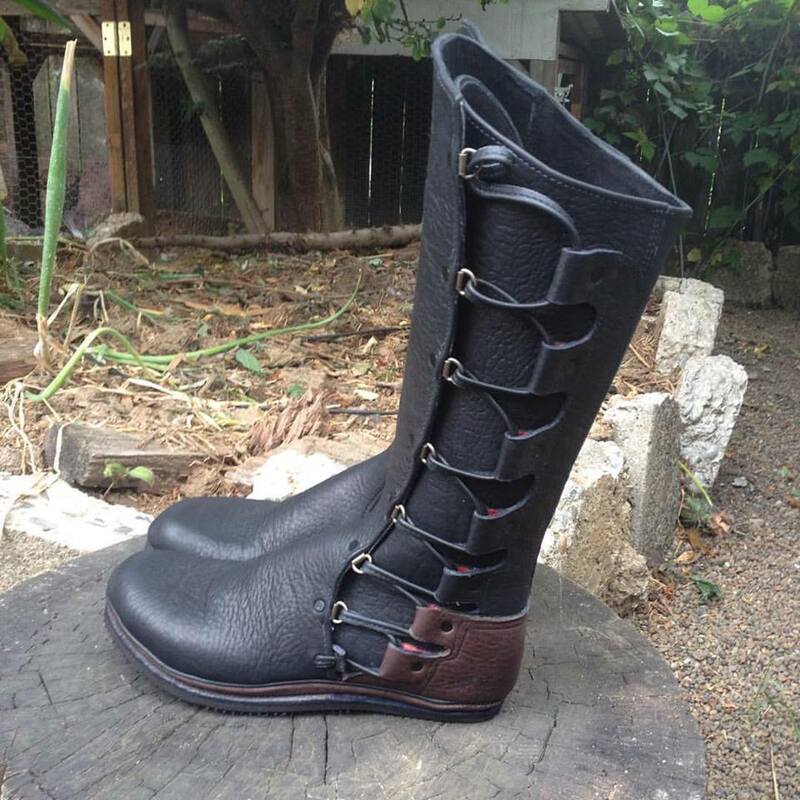 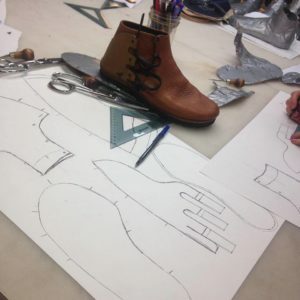 In this class we begin by making a casting of your foot (they will truly be custom built), then move on to patterning and leather selection, cutting and skiving, stitching and assembly. 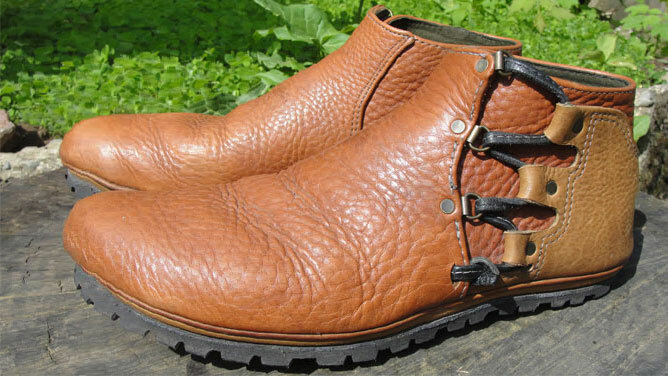 We will be using industrial walking foot sewing machines in this class to assemble the uppers. 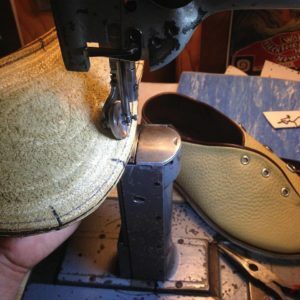 Some sewing machine experience is helpful, but not required. Once the upper and sole are attached, we move on to closure, finishing and finally attaching and trimming the soles. Space is limited to 5-6 students per class and they fill quickly.